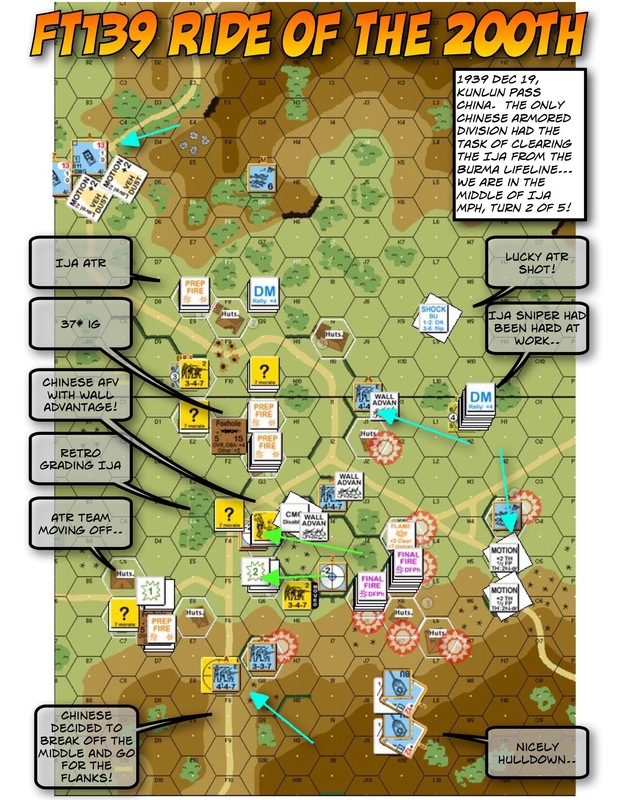 Posted on March 11, 2017 by Hong Kong Wargamer Tagged Advanced Squad LeaderAdvanced Squad Leader ModulesASLASL core modulesBrian YouseHong KongMMPOut of PrintProductsWargaming	Comments19 Comments on Why can’t MMP use Kickstarter? Why can’t MMP keep everything in print? And other everyday questions. Why can’t MMP use Kickstarter? Why can’t MMP keep everything in print? And other everyday questions. Why can’t MMP use Kickstarter? Why can’t MMP keep everything in print? Some of us asked publicly and have gotten our answers at some point. At one such occasion, I asked MMP’s Brian Youse for his permission to post his answers on my blog for reference. Here’s what he said ..
Why don’t we use Kickstarter – they take 8-10% the day your met campaign ends and everyone is billed. 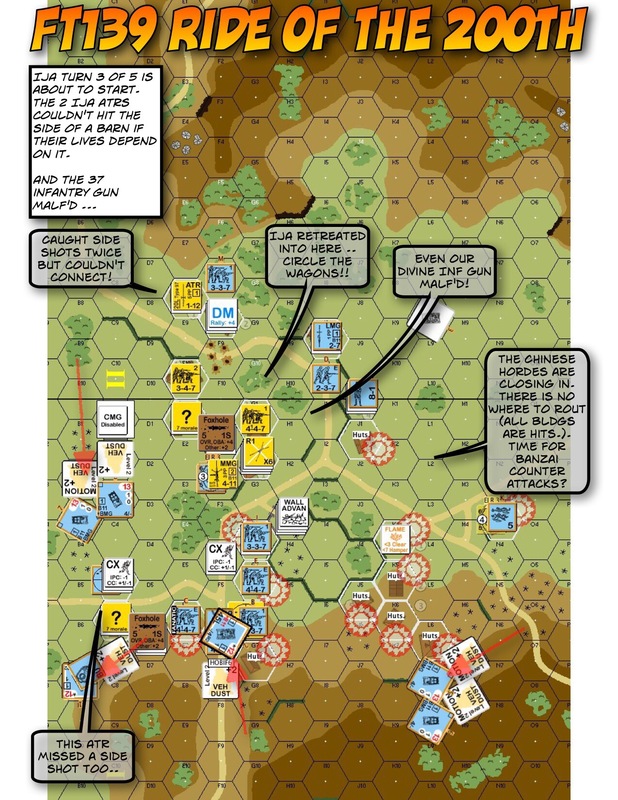 A big game like Yanks/FKAC/Rising Sun/BV/etc. guesstimated costs us about 60-80k for the print runs we do, say 60k. Now we need a goal of 66k. Most Kickstarters have stretch goals (someone mentioned dice), add another few thousand. So I’m up to 70k easily as a funding point. How many games hit that dollar figure, when its a well established game (and most KS that are super successful have new minis – seems to us anyways and we’ve been watching for quite some time). The problem is printers want to be paid in 30 days. A game like BV won’t sell -nearly- 60k in 30 days until some demand is generated. So RS, for example, has to be out of stock for a bit to build up demand. The third real problem is we’ve had about six die-cutters in our existence. Each time requires the job be re-laid out to a die and that means proofing, because if you grab a layer badly, or something imports wrong, or any one of another issues then you’re missing the front AF or white turret ring. Our goal, of course, is to have things in a pick up the phone and say “print x thousand more” mode. Right now, I think only a few of our modules are like that. The French and the Italians need to be redone from scratch. So its not always -quite- so easy to just say “reprint AOO” – there’s some work involved and that work is just as easily spent on a new game which will sell more copies than a reprint of AOO – thus generating more income to keep doing things like paying employees, paying rent, keeping the shrink-wrapping machines repaired and well maintained, etc. As someone said above, its a real balancing act on our end (in our opinion) to juggle new product, reprinting old product, determining what people may want next, won’t want next, etc. Kickstarter is very cool. It isn’t the cure-all a lot of people seem to believe it is, however. Again, in our opinion. BTW2 – while being OOP may seem like a constant state, its really a weird time-warp thing (IMO) because Rising Sun (for example) was in stock for like 3+ to 4 years. Took me by surprise, it -felt- like it was available for about 9 months. Chas had to pick me up off the floor when he said it was 4 years. Its not like some games i’ve seen / heard (Nintendo classic) which sold out in a month and is OOP for a decade. We get occasional letters to reprint BRT (for example). That game was in stock for maybe 10 years, and we had to GIVE away the last 200 copies for what, maybe 10 or 15 bucks each? Pegasus Bridge was available for probably 15+ years and I know the last handful were sold for maybe 5 bucks at a show. Its really tough to justify printing something that we had in stock for what seemed like forever and we couldn’t give away. 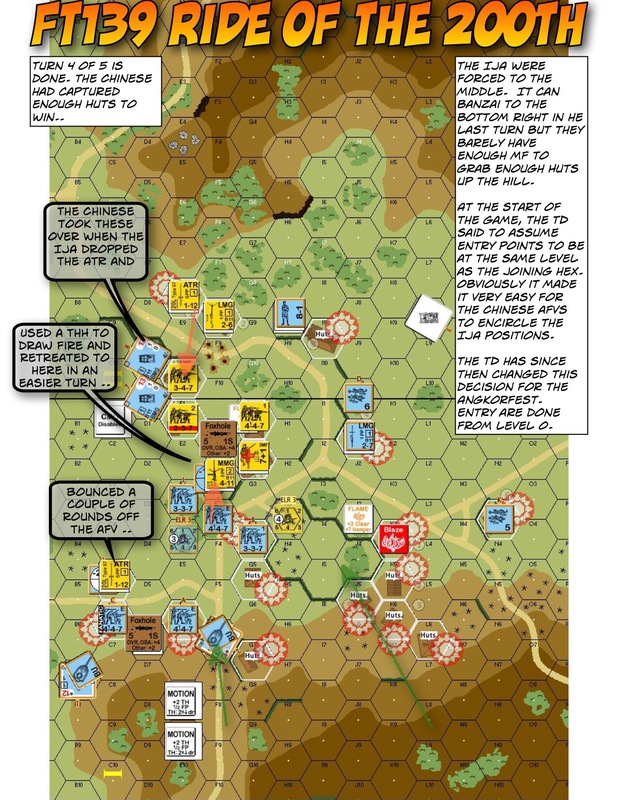 Hong Kong Wargamer : Thank you Brian!